“Never get out of your car to open the gate again…"
We supply and install quality electric gate systems, which can usually be fitted to your existing gates. 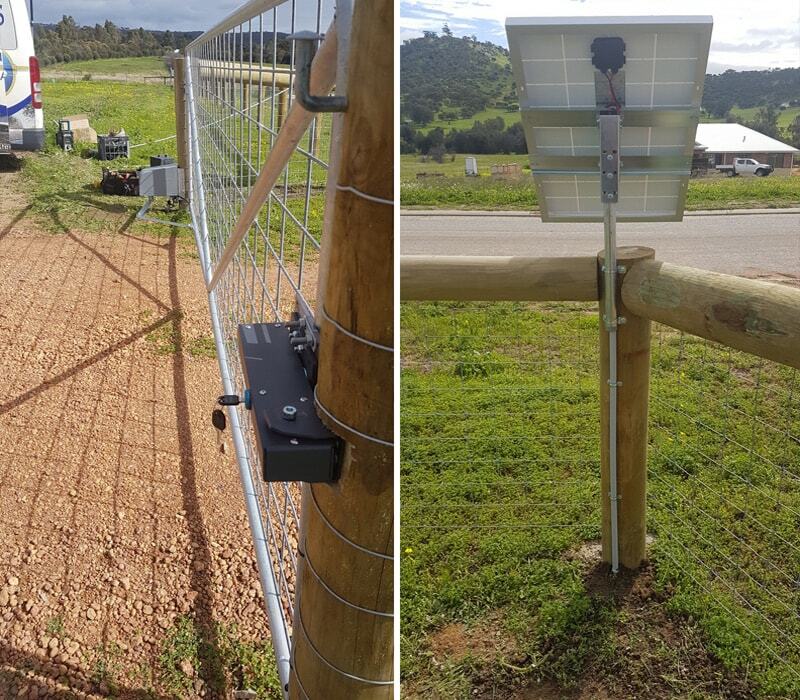 We provide a broad range of services such as domestic and rural farm gate openers for different sizes and weights. 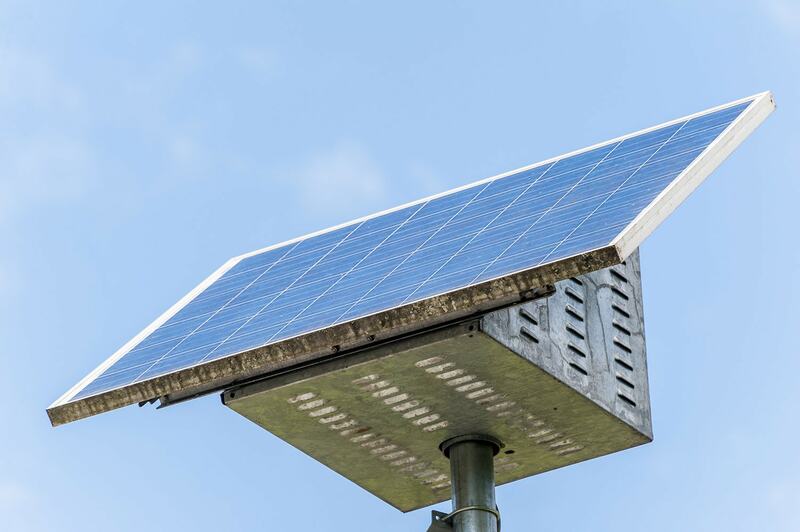 A solar powered gate system allows the property to be fitted with an automated gate opener without the inconvenience and added expense of installing mains power at the gate location. 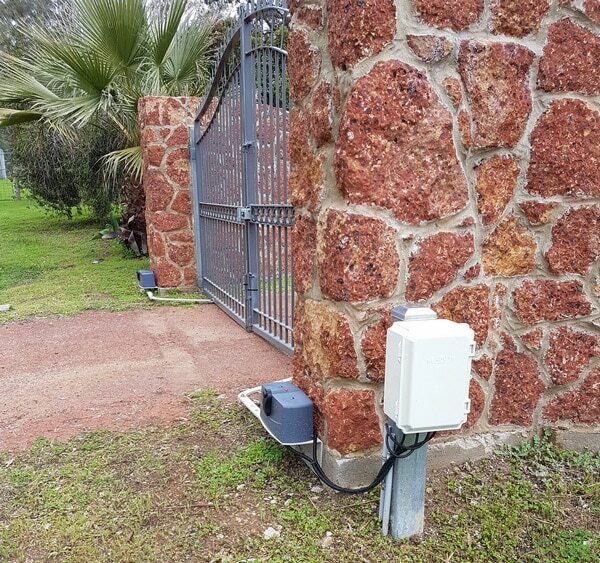 These gate systems can also be operated by wireless entry key pads and wireless exit devices allowing you to control who can access the property. 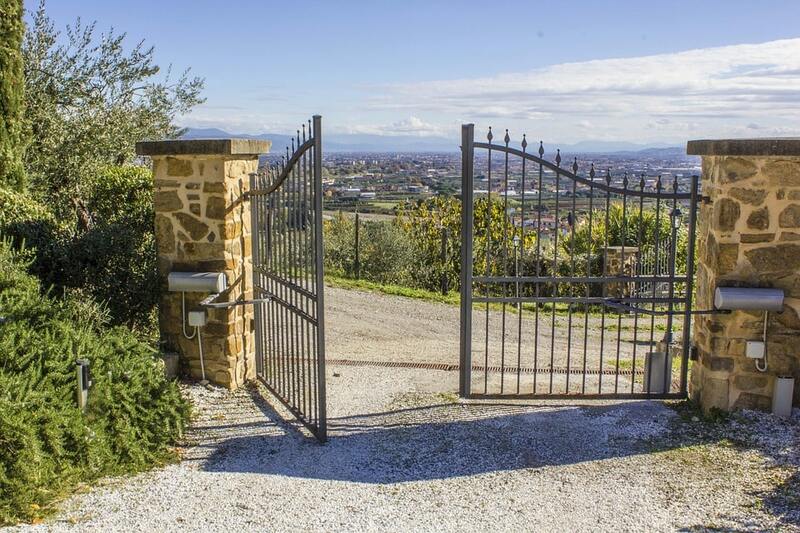 An automated gate system can be programed to auto close once you have entered or exited the property and can be fitted with an electric gate lock for added security. No need to leave the safety of your vehicle in bad weather or late at night, simply press the key fob remote to unlock and open your gate. We only stock and supply gate systems that are manufactured to the highest quality standards, all of our gate systems are manufactured with steel gear box components unlike many brands that use plastic or composite gears. Automatic gate systems can be installed to a wide range of gate types including custom made gates. Your new solar gate system will enhance the property’s street appeal, increase security and positively affect your property market value. How much does a Solar/Electric Gate Cost?